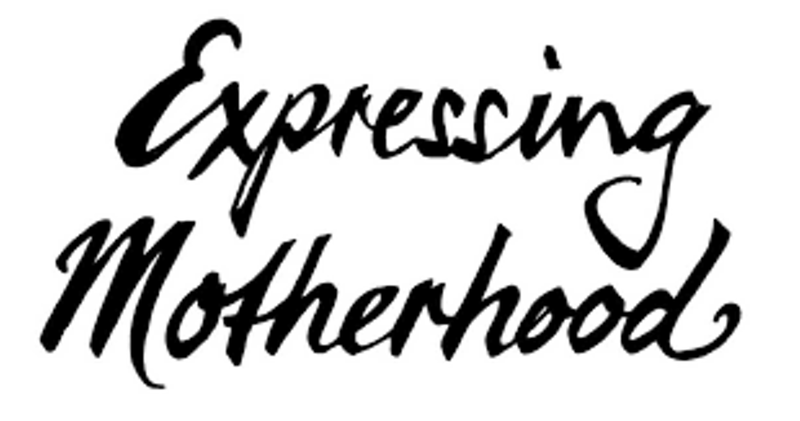 'Expressing Motherhood' | Main Street Landing | Live Performances, Theater | Kids VT - small people, big ideas! In the Burlington debut of this nationally-known show, local women wow the audience by singing, dancing and sharing stories of motherhood. For adults. Doors open at 6 p.m.